While radio may be the heart and soul of your organization, there’s nothing wrong with expanding your reach. According to Digital Music News, the average teenager spends about 64 minutes a day streaming music, and only 53 a day listening to the radio. Young people listen to the radio, but digital streaming is beginning to surpass its popularity among teens. In order to draw more young people to your broadcasts, get more active on social media, or consider releasing some of your broadcasts as podcasts that people can listen to at their own leisure. Approximately 46 million Americans listen to podcasts at least on a monthly basis, according to Maximize Social Business. So it would be beneficial to establish alternative methods of listening. Consider a YouTube channel as well, potentially with “behind the scenes” access that gives listeners the opportunity to get to know your broadcasters. A young person’s life is more hectic now than ever before. 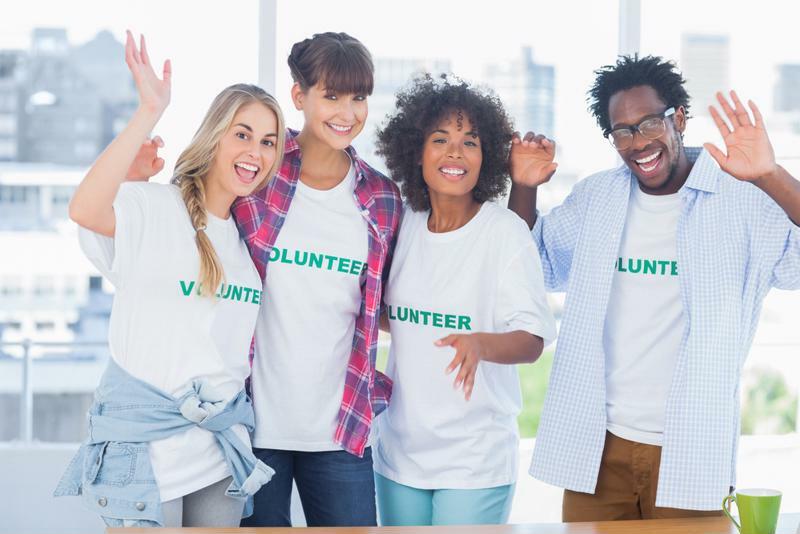 If you’re looking for younger volunteers to help get your organization into the digital age, make it worth their while. If you’re unable to pay your workers, consider offering internships for credit hours or helping aspiring broadcasters get their foot in the door of the industry by allowing them to get involved in more ways than just behind the scenes. Give them the opportunity to meet big names in the business and hook them up with networking opportunities. Religious broadcasting stations have a bit of an advantage when it comes to getting younger people involved because there are so many church youth groups out there. Consider getting your name in the ears of young folks with similar mindsets by sponsoring youth group activities in your community. While not all of the kids in the youth groups will be interested in listening to broadcasts on their own time, some may have real interest in broadcasting and inquire about other ways they can get involved. Young people are more likely to get involved when they can make their own schedules. As mentioned before, the average young person’s life is pretty hectic. If you do gain young volunteers, make sure you’re flexible about scheduling. A millennial is much more likely to get involved if he or she has control over when the work occurs – especially if they aren’t getting paid. If you need help around the studio, find out when volunteers are available rather than assigning them certain shifts. If you need volunteers to attend radio-sponsored events as the face of the station, consider setting up a system that allows them to sign up for events that they’re interested in attending. This is especially important if your station covers a large area and events take place in multiple cities. Volunteers are much more apt to sign up for an event that takes them 20 minutes to drive to than two hours.